Q: How can I leave money or property? A. You must have a valid photo ID in order to leave money or property for any inmate. Money can be posted to an inmate’s account at the Jail lobby for both male and female inmates Monday through Friday from 8 a.m. - 4:30 p.m. Please note that the package window is closed from 11:30 a.m. - 12:30 p.m. You may also leave money with the officer at POST 1 near the visitors gate daily from 5 - 9 p.m. Packages for both male and female inmates will be accepted Monday through Friday from 9 a.m. - 4:30 p.m. If you are uncertain what is allowable property to bring, refer to the acceptable items lists for male inmates and female inmates. Q: How can I find information on a person in your facility? A: The information phone number is (914) 231-1000. Inmate lookup is for any person in custody of the Westchester County DOC. Not all persons will be displayed in the lookup. For security reasons or type of inmate he/she may not appear in the custody lookup. You may also verify inmates by phone through the VINE system at (888) VINE-4NY or online at VINELink. Q:How can I contact someone in your facility? A: Inmates cannot receive phone calls or messages. In the event of an emergency or death in the family, you must contact the shift supervisor. Q: How do I bail someone out of your facility with cash or credit card? A: Posting of bail at the jail will be in the form of cash (U.S. currency) or major credit cards only. Bail can also be posted online through the Internet or by phone with a major credit card. All other forms of posting must be done at the court of record. Bail can be posted 24 hours a day, seven days a week. It is very important to remember that the bail process could take some time to complete. Help move the process along by bringing the required documentation. Learn more about posting bail. 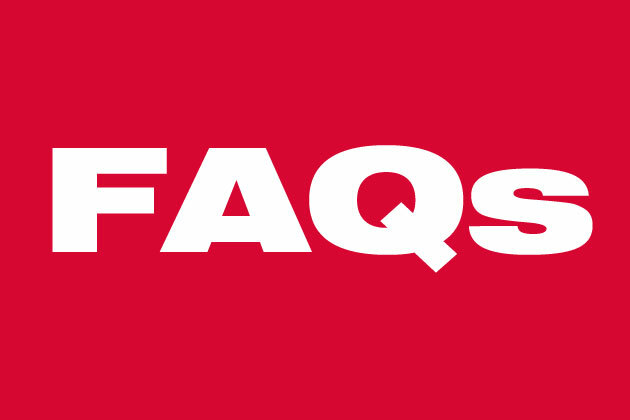 Q: How can I send a commissary gift to an inmate online? A: Using your credit card you can order a commissary gift online through iCare gift services. If you have further inquiries, please contact us.